Congratulations! You have successfully registered for the "SAP SD Training" event. You will receive an email shortly with the event details. SAP SD is one of the most important application management tools of SAP ERP system, that helps in the analysis and monitoring of functional operations of Sales & distribution department like billing, shipping, selling etc. of any organisation. SAP SD (Sales and Distribution) is the largest module in SAP. SAP SD manages all the processes from order to delivery and provide knowledge of how SAP SD applications optimize all the activities and tasks carried out in billing, sales and delivery, credit and returns, and integration with financials. As we know SAP SD module provides monitoring and analytical data reporting of Sales and Distribution processes of any organisation, this SEP ERP tool is beneficial in management of almost every important processes that occurs in Sales & Distribution department like Billing, Sales documentation & customization, Shipping, Customer Handling, etc. 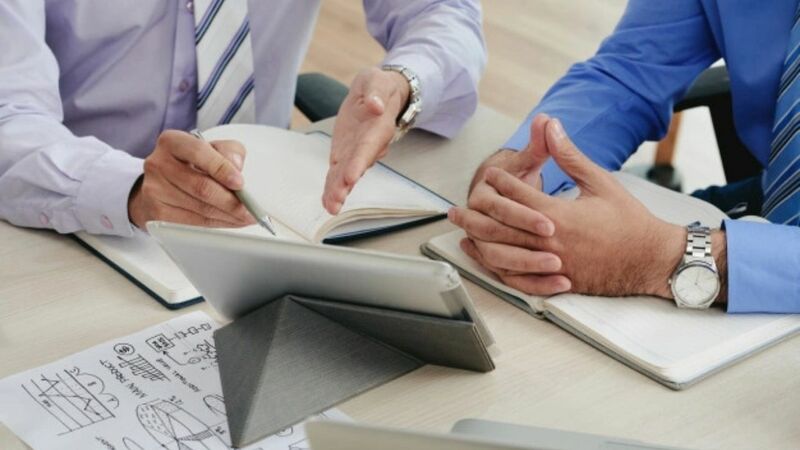 Because of its huge benefits most of the companies are moved towards SAP SD ERP Tool to manage their Sales & Distribution operational processes more accurately and the demands of SAP SD consultants are also increased. Because of huge demand of SAP SD Consultants in the market most of the Sales and Marketing professionals, other SAP consultants and beginners are also motivated to learn SAP SD Training Module. Our SAP SD online course curriculum is designed and developed by SAP SD Industrial Experts, and it covers all the basic fundamentals of SAP SD module, and the best part of our SAP SD course is that it is based on hands-on practicals and real-time projects. During this SAP SD training our student would be able to perform more practical and project works that help them to understand the real implementation and configuration of sales and distribution processes of any organisation on SAP SD tool. Uplatz is the best platform for you to learn SAP SD online training, because we are not only focusing in designing of our SAP Courses, but also always motivated to adopt modern online tutoring methods which will make the all the topics very easily understandable for you. - Understand the core concepts of SAP SD module. - Be able to apply the knowledge learned to progress in your career as an associate level SAP SD consultant. We are always motivated to improve our SAP SD training quality, and passionate to provide you the best quality of SAP SD training, therefore we hire most the experienced SAP SD certified trainers who are well-versed with current age technology and skilled in taking SAP SD training on modern digital platform. Our SAP SD online course curriculum is best for all - from beginners to professional level participants. We understand your need of SAP SD training therefore our main focus is to deliver 100% practical and project-oriented training ensuring that the participants are able to understand every concept of SAP SD course syllabus. After successful completion of SAP SD training our students should be able to qualify the SAP SD certification Exam with flying colors. SAP SD online training & certification program is beneficial for SAP Functional consultants, ABAP developers, Sales & Marketing Professionals, Business executives and anyone interested to learn and build their career in SAP SD. As you finish your SAP SD training module, participants are advised to appear and qualify the globally accepted SAP SD Certification Exam and validate their practical and theoretical SAP SD knowledge and skills. The average salary ranges from approx. £43,964 per year for SAP SD Consultant to £134,650 per year for SAP SD Lead/Manager. There are currently 25,000+ open SAP SD jobs in UK ranging from SD end-users to consultants to managers. SAP SD is a popular SAP module and is a very important SAP ERP application tool that helps in the proper management and smooth functioning of Sales and Distribution department. SD system provides functionality to manage the end-to-end sales processes in an organization. With Uplatz, SAP SD online training module can be easily completed in 40 Hrs. The entire session will be hands-on practical and project-based, and you will learn all topics comprehensively starting from the basic fundamentals of SAP SD module to the most advanced features. You can choose any of the above. 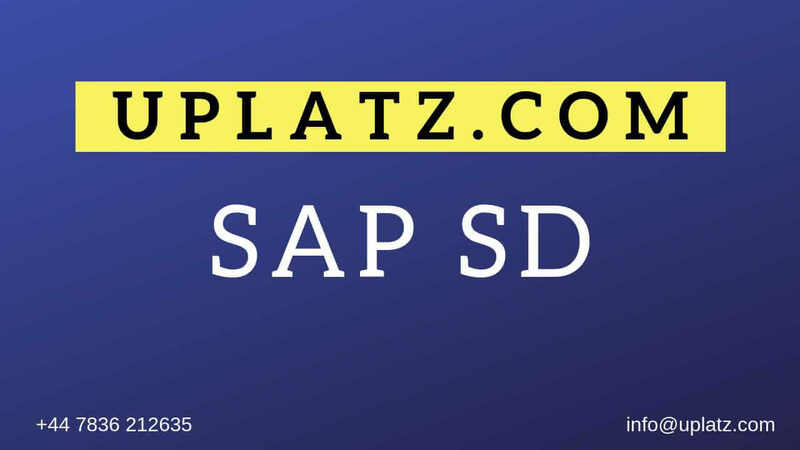 Uplatz is a top-rated SAP SD training provider in the market providing expert SAP certified Consultants to conduct the training. 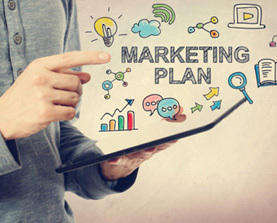 Uplatz team is strongly motivated to maintain our training quality by adopting modern online teaching methods and revising the syllabus regularly according to the industrial need. · Billing process & Customization. 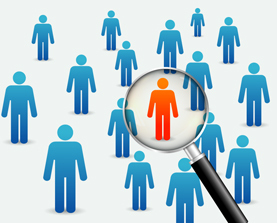 · Organizational Structure and availability check etc.